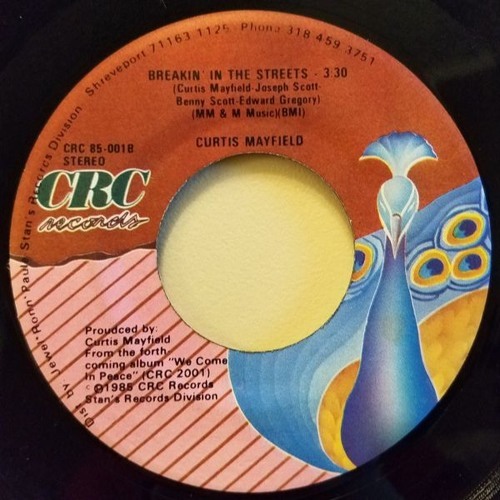 A relatively unknown Curtis tune. A basic edit, I've just extended and played on the outro more, it needed an extension, the 45 of this is far too short. It really starts to get goooooooing, and then fades out. Its fast and funky. I included a DJ friendly intro and outro as well. Jam! Oh yeah, very nice & Thank You Sir!